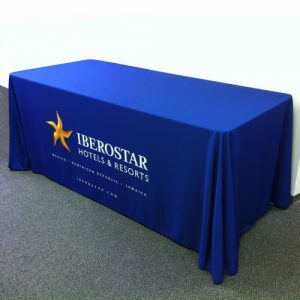 Stretch Table Cover offer a updated, sleek, contemporary style. 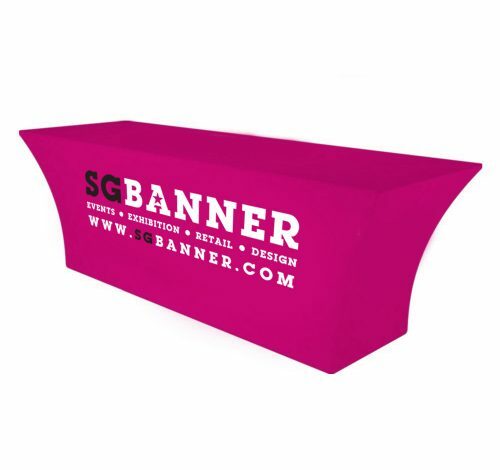 Contour Covers are ideal for tradeshows and retail as well as outdoor events. 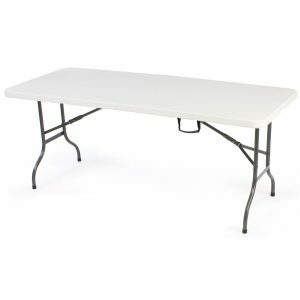 Fits table without additional hardware. Form Fit Eliminates Wrinkling. 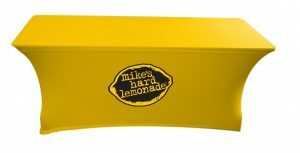 Brilliant Full Color Print on all sides. Covers are contour cut, not stretched to minimize graphic distorted. This is the same cover shown front and back.